Make your DonJoy 4TITUDE or FourcePoint Knee brace as good as new. Would this work for my brace? Its a left defiance. No you need the Defiance soft goods kit. 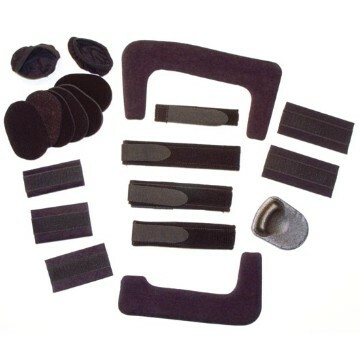 Would this replacement kit work for the Fullforce Ligamnent Knee Brace? how do I determine the size of the brace for ordering replacement parts?